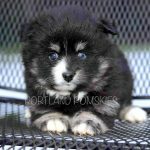 Pictured below are Pomsky puppies from previous litters. 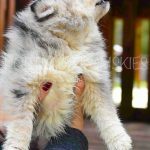 All of these Pomsky puppies have found their forever home. 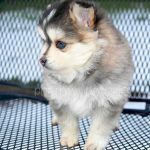 You can learn how to get a puppy from us on our home page! 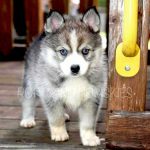 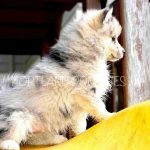 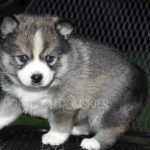 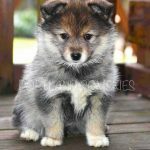 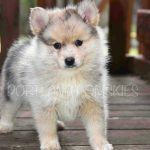 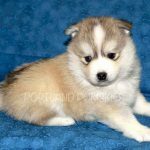 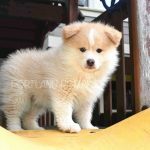 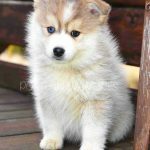 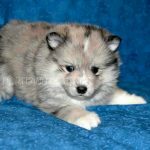 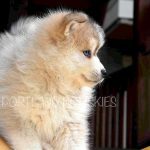 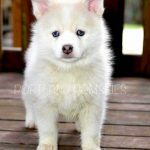 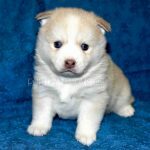 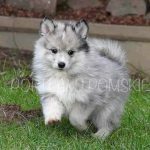 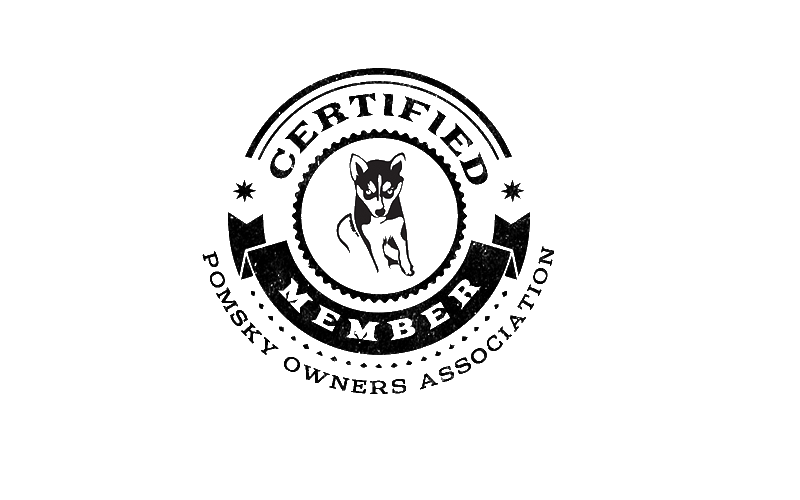 Also check to see if there are any Pomsky puppies on our available puppies page. 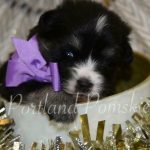 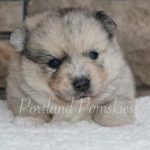 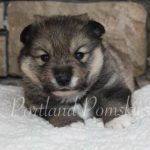 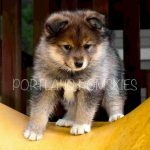 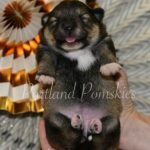 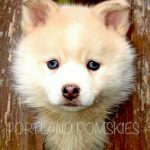 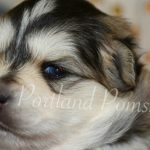 More photos of adorable Pomsky puppies can be found on the Portland Pomsky Facebook Page.